This will be a busy weekend in San Diego. 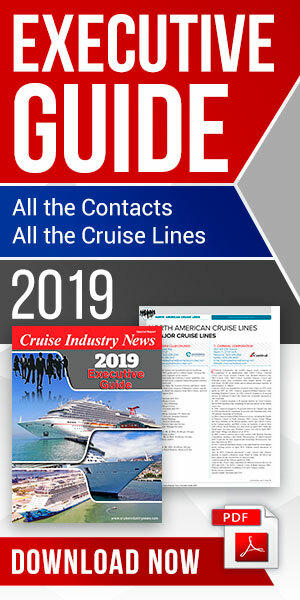 On Saturday, April 9, 2011, three cruise vessels will be in port: The Oosterdam at the B Street Pier with 1,848 passengers; the Crystal Symphony will also be at the B Street Pier, bringing 922 passengers; plus the Silver Cloud bringing just under 300 passengers. Things will be even busier on Sunday, April 10, when another three vessels will be in port, including the Carnival Spirit with 2,214 passengers. They will begin disembarking at about 6:30 a.m. Another 2,200 passengers will begin arriving around noon, to board busses, which will take them to Ensenada, Baja California, Mexico, where they will board the Spirit for a different cruise that sails to Hawaii. The passengers can’t board the vessel in San Diego, because of regulations imposed by the Jones Act, which prohibits foreign-flagged vessels from stopping in two consecutive U.S. ports. About 45 busses will be used to take these passengers to Ensenada. They will begin arriving at the B Street cruise ship terminal at 1:30 p.m. In addition to the busses, trucks will be stopping at the B Street Cruise Ship Terminal to transport passenger luggage to Ensenada. Besides the Spirit, the Infinity will be docking Sunday at the B Street Cruise Ship Terminal. The vessel is scheduled to arrive at 6:30 a.m. with 2,046 passengers. At the Port Pavilion on the Broadway Pier, the Zaandam is scheduled to dock at 6 a.m. There will be 1,700 passengers on that vessel. Port of San Diego maritime operations staff and traffic officers will be coordinating efforts with City of San Diego to maintain traffic flow on Harbor Drive. Tents and additional seating have been added to both the B Street Cruise Ship Terminal and the Port Pavilion on Broadway Pier to assist with passenger comfort.